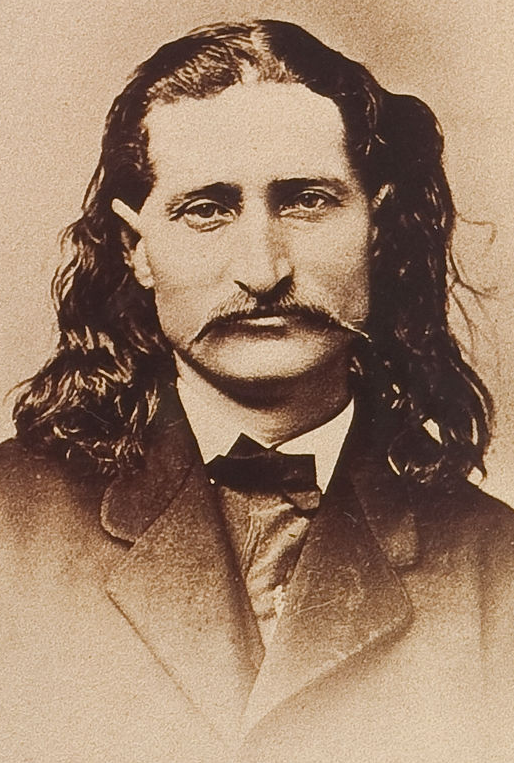 As History.com notes, on this day in 1861 the legendary Western gunman Wild Bill Hickok fought his first gunfight. The moral of the story: don't play poker. I was a poker player for many years. The moral should be play poker with your back to the wall if you're Wild Bill Hickok.